Come enjoy light bites, drink specials, and live entertainment while mixing and mingling with your favorite wedding pros! 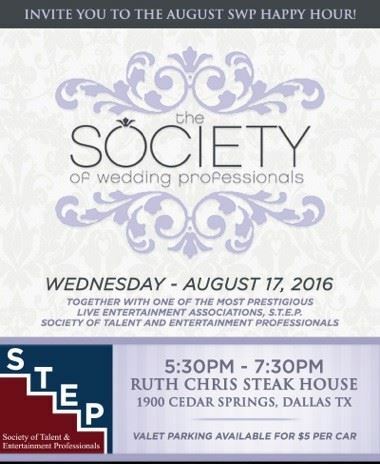 This happy hour, SWP is excited to be joined by members of the Society of Talent and Entertainment Professionals (S.T.E.P. ), one of the region's most prestigious live entertainment organizations. 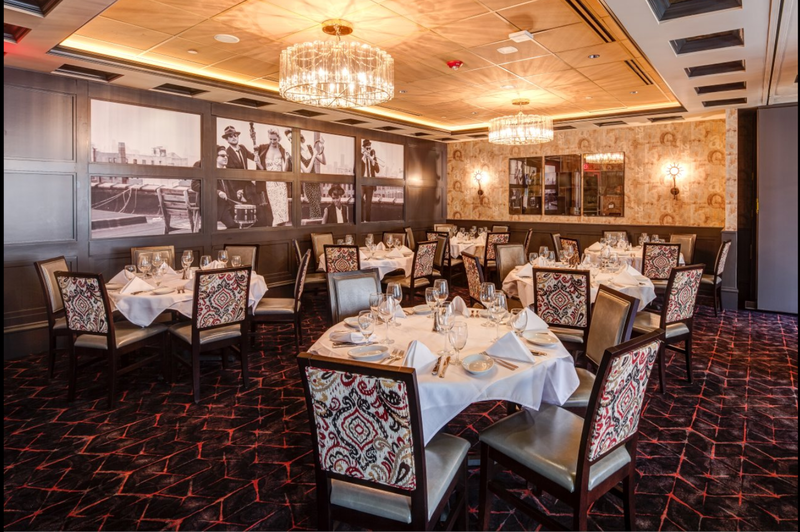 Kitty et les Chats Noirs will be playing as we enjoy food, beverage, and conversation. 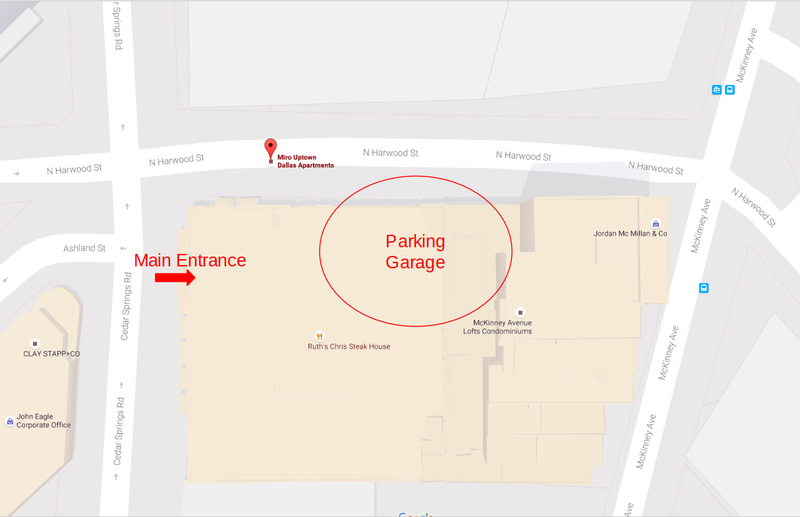 Valet Parking is available for $5/car in the Miro apartment garage, which is behind and connected to the restaurant. Please sure to RSVP by doing so, we can provide the host facility with an approximate head count to make sure we have plenty of space and food/beverage.